If you’re aiming to get a large dose of CBD, this 1000 mg 30 ml Full Spectrum CBD Tincture from CBDistillery is the way to do it. 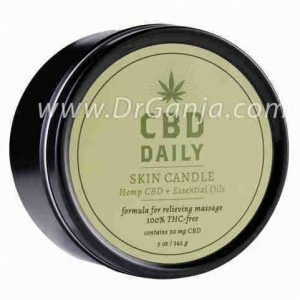 Dr. Ganja recommends taking this extract by mouth, or mixing it into food or beverage. 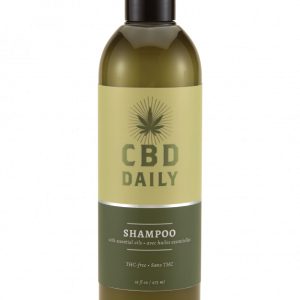 Made entirely without pesticides or GMO products; extracted from industrial hemp plant stalks and stems. Coconut MCT oil (as a carrier oil) and extracted hemp oil. A Yes, it does. 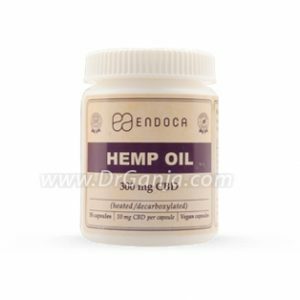 This is a full spectrum oil that contains a veriety of cannabinoids and trace amounts of THC. 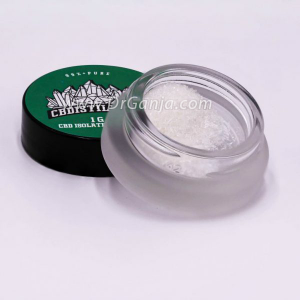 A Per ml there's 33.33 mg of CBD. 20 drops is about 1 ml. Helps with pain and prompt shipping. Excellent shipping. Works well for me for anxiety and sleep problems. Fantastic oil, great for before bed as it makes me sleepy quick. The taste is very herb-like, but not too strong. 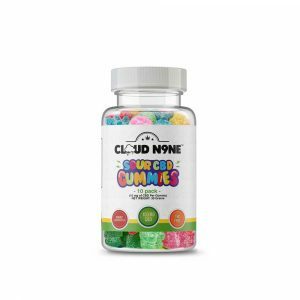 I would definitely recommend to those looking to step up the dosage from the run of the mill 250 and 500 mg bottles. Really like this product. I’ve only tried a couple, but this is best by far. Relaxing! 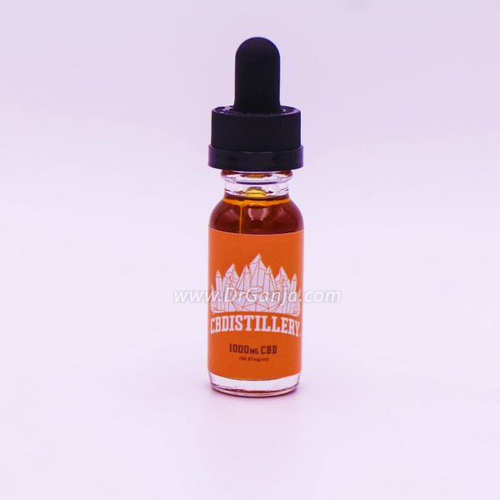 No bs, CBDistillery 1000mg Tincture is a SOLID product. 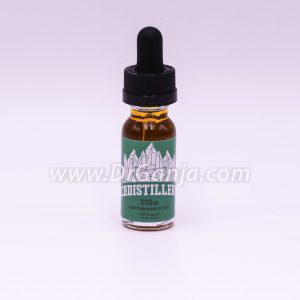 A few weeks ago, I’ve made my first purchase with Dr. Ganga and purchased the CBDistillery 1000mg Tincture. I am really impressed with the overall quality of this tincture! 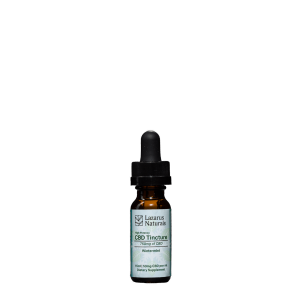 The CBD tincture is infused with a subtly smooth orange citrus flavor that masks the hemp flavor quite nicely. 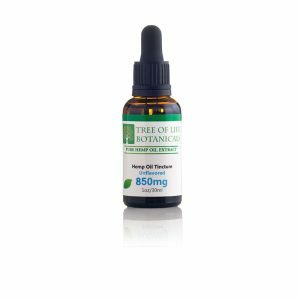 A few drops of this tincture instantly delivered a very calming sensation throughout my entire body. The potent 1000mg tincture significantly reduced my muscle pain and fatigue. 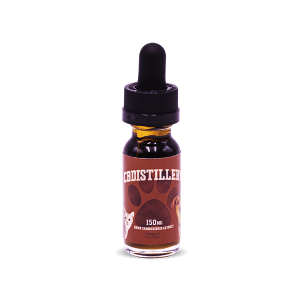 It is rated at over 66mg per ml. High Potency products is the BEST way for people to medicate! Start off with 1-2 drops, then gradually increase if needed. 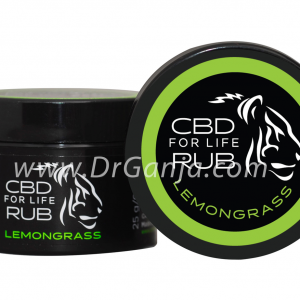 Do not waste your money on low potency CBD because it contains very minimal CBD. So far, I’ve tried: Green Roads 350mg tincture, CBD Drip RIX MIX, and the CBDistillery 1000mg tincture. The RIX MIX and the CBDistillery 1000mg tincture were the most effective tinctures because they both contain over 50mg CBD per ml! The Green Roads 350mg was a nice product as well, however the low CBD content only provided me with a calming effect. The price for high potency tinctures is expensive, however you will save money in the long run! I just purchased some of the Pineberry flower from the flowers section of the Dr.Ganja store, and I think that flowers/shake is a cheaper and more potent alternative compared to tinctures. Tinctures are great because it’s convenient and discreet! I will review the Pineberry flower when it arrives shortly! Thank you very much Dr. Ganja for the excellent prices and products! Helps with sleeping , seems to work well with the flower I have been using. Thank you ! I suffer from anxiety and have been taking Prozac for years. After trying this, I can finally imagine a future free of big pharma synthetics. I can also start decreasing my reliance on high THC cannabis. The calming effects of this oil is almost instantaneous. It made me sleep better on just the first night of taking it. It has also diminished invasive thoughts that kept me anxious throughout the day. The taste and flavour is better than expected. It’s like they extracted the most flavourful terpenes from the hemp buds. I LOVE THIS PRODUCT AND WILL DEFINITELY BE BUYING MORE! Great product, super powerful and fast acting. Instant sense of calm and relaxation. Have stopped taking medication for my Bipolar completely and only use 2 drops at night and 2 drops in the morning. My wife has suffered a back injury years ago and went through multiple pain killers to try improve her quality of daily life but the side affects were literally changing her personality and happiness as well as not even working to cover the pain. Since using the CBD oil, she still has the odd day where she may need a rest day but absolutely no pain killers for 12 months now and her life is so much happier as she is not stuck in bed in pain and she can be virtually pain free. Great product, highly recommend. The product arrived in Australia within a week which was great. 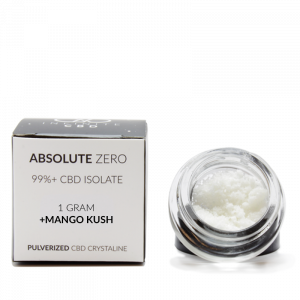 I’m still experimenting with the doses of the CBD but item as described. Great quality product. Taking as a non-stimulant alternative to take the edge of ADHD. Enjoying a clearer mind and a nice sense of calm. Thank you Dr Ganja. Arrived safely and discreetly. Around 20 drops seems to be doing the trick at the moment though will probably up the dose a bit. Takes the edge off, and can definitely feel a nice calmness that I don’t usually have. Going to order some more! 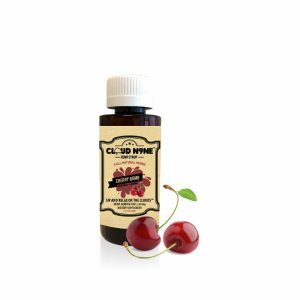 I ordered the High Potency CBD Oil for a family member who is experiencing some depression and anxiety. I had never used a product like this before but was very impressed once my family member started to use it. I noticed the difference in days and would very much recommend it to others. Highest quality product. Nothing is better! I have used a few CBD tinctures for sleep and anxiety issues and CBDistillery has one of the highest quality products on the market. It has been so good and helped me a lot. Highly recommend! 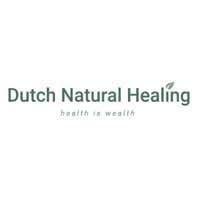 Dr.Ganja thank you for the amazing service and products. So happy with my product. Instantly had results with my anxiety issues. Highly recommend. Dr Ganja thank you! Super fast shipping and awesome customer support. I cant fault anything with this purchase. I take this tincture for a lot of reasons most commonly at night, it really helps relax me. I also get really upset, I am grieving so I get bad anxiety and cry and just a mess of stuff so it helps me mellow out and feel better. I also use this 1 for my lupus pain because it’s stronger then my lower dosed one. The taste is better then my Lazarus tincture by far it’s very easy to use and take the tincture. I take a whole dropper. I even put it in to my beverages at times. It’s better when I place it under the tongue effectiveness wise. This one is my favorite tincture on Dr.Ganja so far but I’ve only tried 2 so far. I take 1/3 dropper before bead each night and I sleep incredibly well now, and my anxiety in general has dropped about 50%, which has enabled me to drop my SSRI dosages by 50%. I have been under some stress recently and had a very painful mouth ulcer. Two drops of this oil directly onto the ulcer gave me instant and total relief. I can’t praise it’s anti inflammatory properties any higher. 6 years of antidepressants in my system had taken a big toll on my health and well being. Numerous attempts to get off them we’re unsuccessful until now. I used this oil (2 droppers full per day) while I weaned off the antidepressants and continue to rely on it daily. The difference this oil made to my mood and mental state was incredible. There we’re 2 or 3 days during this time I didn’t take the oil and these days always felt worse, when I did then give myself some, the medicinal effects felt we’re instant. After a lifetime of anxiety and depression It’s been life changing to finally have some relief. This oil has been amazing for other things like pain and inflammation. Big Pharma won’t be keeping me depressed and sick with their poison any longer! Thank you so much Dr.Ganja for providing me with a real medicine!